We all leave a legacy, but most of us want to leave a positive one. God teaches us through the story of Joseph how we can pass on meaningful legacy to those we care about. 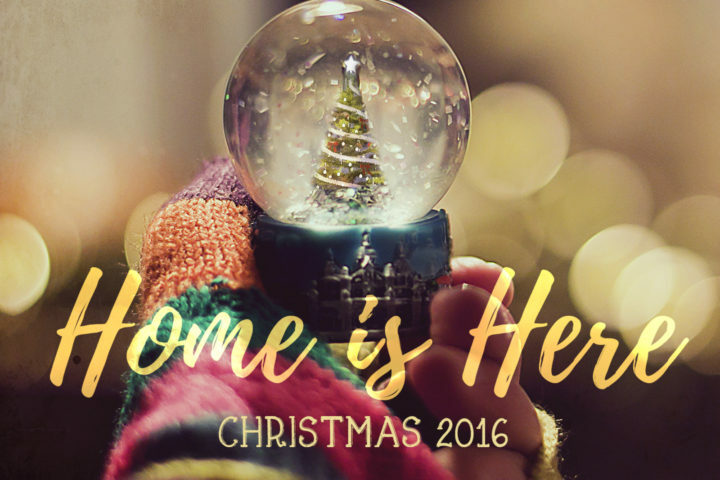 The message of Christmas is that home has come to us in the person of Jesus Christ – the child born to us all that night. *Christ’s Church is a strategic partner of Grace Chapel in Lexington, MA and features the teaching of Pastor Bryan Wilkerson and the Grace Chapel Teaching Team. What does Christ’s coming mean for families that are far from perfect, and for people with a checkered past? *Christ’s Church is a strategic partner of Grace Chapel in Lexington, MA and features the teaching of Pastor Bryan Wilkerson and the Grace Chapel Teaching Team.